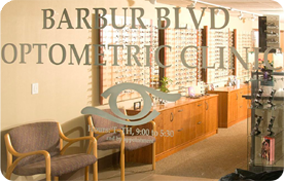 With offices in Tigard and SW Portland, Northwest Optometric Clinics has been serving Portland’s Metro Area since 1971. From Hwy 217: Take the 72nd St. Exit and go North on SW 72nd past Lowe's Home Improvement. Turn Left onto SW Beveland Rd. 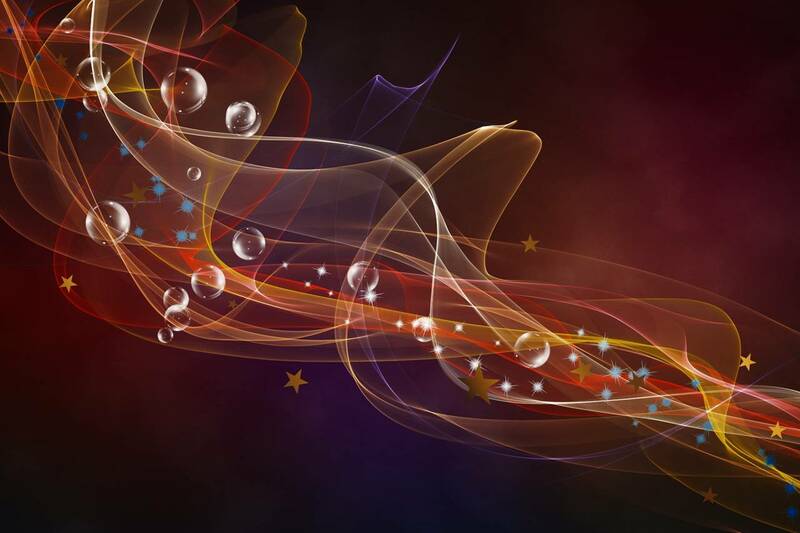 We are on the corner. From Hwy 99: Go South on SW 72nd from the Tigard Fred Meyer. Go through the 4-way stop and continue up the hill to SW Beveland Rd. and turn Right. We are on the corner. Along Barbur Blvd./Hwy 99 - South of the Burlingame Fred Meyer and on the opposite side of the street. We are located next to a State Farm agency and the yellow Coffee Drop kiosk. 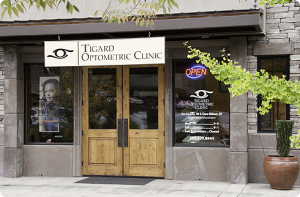 During business hours on Mondays and Fridays, please call 503-245-6484 and you will be forwarded to our main location: Tigard Optometric Clinic.